Step cuts are among the oldest cuts of diamond in the world. The first ever diamond that was cut was the ‘Table cut’ – which was a step cut diamond. 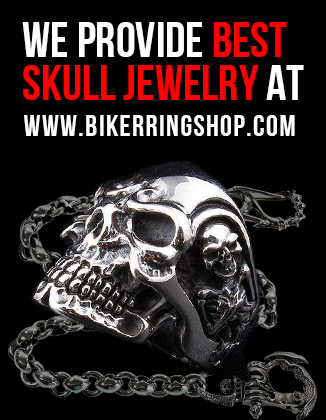 They first became prominent in the early 1400s, long before the Round Brilliant cut. The most popular Step cut is the Emerald cut diamond. Other types of step cuts are the Square Emerald cut and the Asscher cut both of which are square in shape compared to the Emerald cut. Besides these there are Baguette cuts which are usually thin and rectangular (but not with bevelled corners like an Emerald cut) and these come as normal rectangular and tapered sides. Step cuts are known for their understated elegance owing to parallel “step-like” facets. They have long sleek lines and a subtle gleam. The beauty of an Emerald cut diamond is its rectangular shape, which accentuates the length of a finger. Its four corners are bevelled and it comes with two, three or four concentric rows of parallel step like facets. Owing to their step like facet structure, Emerald cut diamonds (and indeed other Step cuts as well) have a high level of ‘transparency’, whereby it appears as if one is looking into a pond of absolutely crystal clear water. This is most unlike the Round Brilliant cut diamond, which reflects and refracts light to create a rainbow of colour off its criss-cross facets. Hence, it is easy to see imperfections in an Emerald cut diamond relative to a Round Brilliant cut. 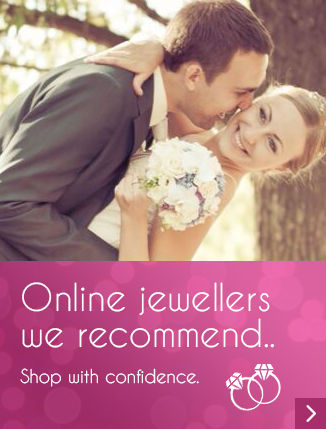 Therefore, it is advisable to select an Emerald cut diamond with high clarity such as Very Slight (VS) or higher. Additionally, the more colourless this diamond is (D or E colour), the more ‘crystal clear’ will it appear – you wouldn’t want a low colour diamond with a brownish tinge of colour to it. The only exception with the colour factor is if one prefers Fancy colour diamonds and selects, say, a beautiful Cognac, Champagne, Yellow or Pink colour emerald cut diamond. Be aware that due to the mirror like reflection created by long parallel facets, the colour may appear to vary when viewed at a certain angle through different rows of facets. Ensure that the length to width ratio is between 1.50:1 and 1.75:1 so that the diamond is nice and rectangle but not too long and not too ‘squarish’. Rings worn by Angelina Jolie and Kim Kardashian are examples of celebrities who have made emerald cut diamonds popular in recent times. Mike Todd proposed to Elizabeth Taylor with a 29.4 carat Emerald cut diamond in 1957. 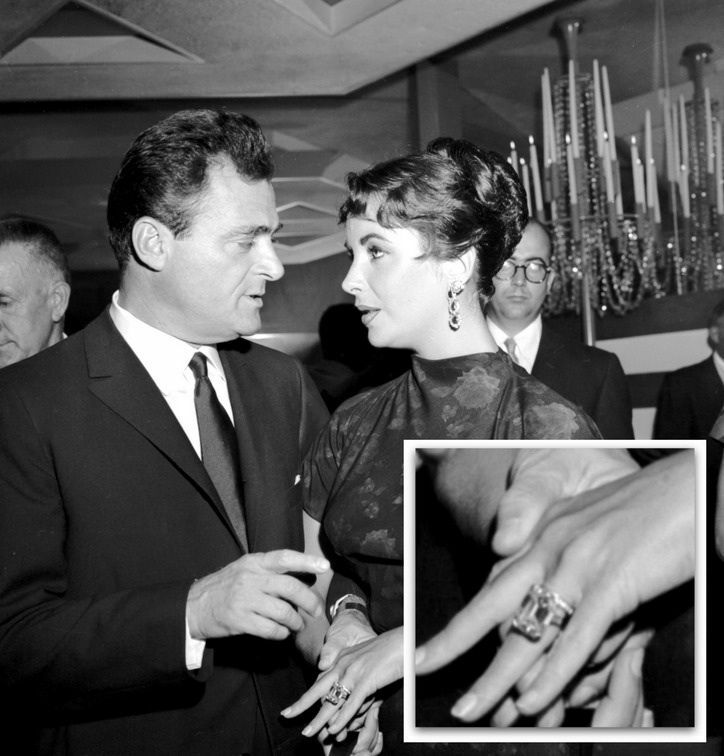 In 1957 Mike Todd proposed to Elizabeth Taylor with a 29.4 carat Emerald cut, Cartier diamond engagement ring. While their marriage was short lived because Mr Todd died in a plane crash the following year, the ring has gone down in history as one of the most dazzling diamond rings ever. Richard Burton gifted Elizabeth Taylor the famous 33.19carat Krupp Asscher cut diamond. 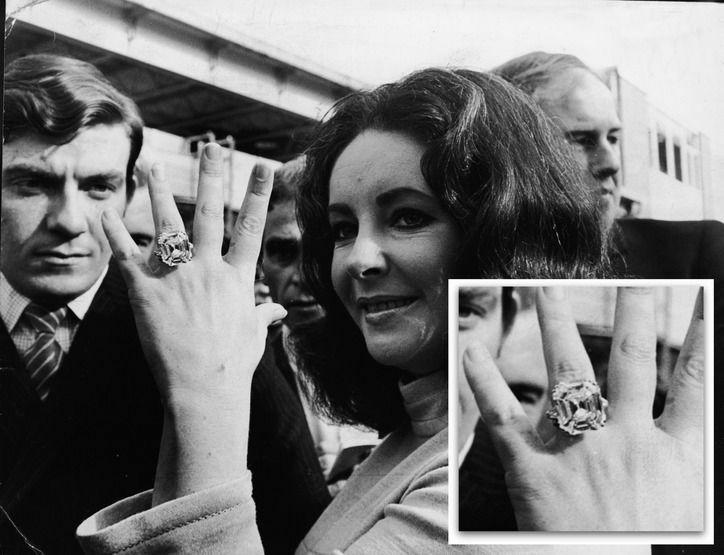 Richard Burton gifted Elizabeth Taylor with one of her most renowned diamond rings – the Krupp Asscher cut – now known as the Elizabeth Taylor diamond. This step cut diamond was an amazing 33.19 carats and was widely reported as one that she wore almost daily. For those who prefer a diamond that is unique and yet has an understated elegance to it, the Emerald cut diamond is certainly a worthy option to consider. Radiant Diamonds specialise in the manufacture of bespoke jewellery using naturally sourced fancy coloured diamonds and colourless (white) diamonds.